Who are we? Just a couple of collecting dinosaurs! By 1989 Ron formed several close trading relationships with other collectors in Europe and Japan, and dreamed of one day creating an “MJ Marketplace” to somehow bring them all together. Years later, with the rapid popularity of the internet, he reserved a web domain in the Summer of 1995 that he hoped would bring that dream to fruition. Alas, he soon got sidetracked by “life” and nothing ever came of that project, and he stopped collecting MJ memorabilia altogether shortly thereafter, losing touch with most of his collecting friends. In September 2001, after attending the concerts at Madison Square Garden, Ron met Trish Brown, with whom he developed the popular fan community then known as “MJ Forum.” To help promote the Forum, he did several national interviews, most notably issuing a $10,000 “challenge” to gossip columnist Roger Friedman. In 2003, he came back to MJJForum.com, and helped Trish by conducting numerous interviews related to the Jackson trial with notables including Laurie Levenson, Debra Opri, Flo Anthony, and Brian Oxman. In early 2004, Ron and Trish formed a joint venture called “ROPA Promotions”, and were selected to design the “official” web site, MJJSource.com. With the launch of MJJSource.com on March 1st, 2004, Ron “retired” from the fan community to pursue other interests. In late 2009 Ron reconnected with some of his former collecting friends including Laura Panunzio, whom he first met in 1990. In May of 2010, Ron launched MJPhotosCollectors.com, which quickly grew to the largest site of its kind with over 40,000 photos and 7,000 members. By late Fall of 2010, he began to discuss with Laura renewing their interest in creating an MJ memorabilia project together that would be a resource for MJ collectors all over the world. And the rest is, well…HIStory!! Laura Panunzio: Laura is a long-time fan and follower of Michael since 1980. She started collecting every single item since then, searching for things all over the world through the help of pen-pals she met at concerts and through magazines ads. In the Summer of 1988, she had the chance to meet Michael in Rome and London, during the European leg of the Bad Tour. Her passion to see him live increased day by day, pushing her to follow almost 100 concerts all over the world, most of them from the front row. She collaborated with long-time friends and fans to create many projects together with Loyal & Funny Productions, Shout Magazine, MJIMM and U.N.N. (Unbreakable News Network). In 1993, she created www.michaeljacksoncatalog.com, a memorabilia site that became one of the most viewed MJ sites as a source for official items from the Jackson 5 era to most recent years. In 2001, Laura obtained the approval and official seal of Michael Jackson’s production company MJJ Productions, to offer free information to fans on the release of new official material and news pertaining to Michael’s Invincible album and other ventures. Together with partner sites UnbreakableNews.com and MJIMM.com Laura created U.N.N. and in 2002 they reached 10 million hits in a single month. In 2003, MJ himself recognized U.N.N. and added the “MJJSource” seal after productions they made for fans including “Bad Tour 12th Anniversary Tour Book” and “Carnegie Hall, February 2001 Postermag”. U.N.N. 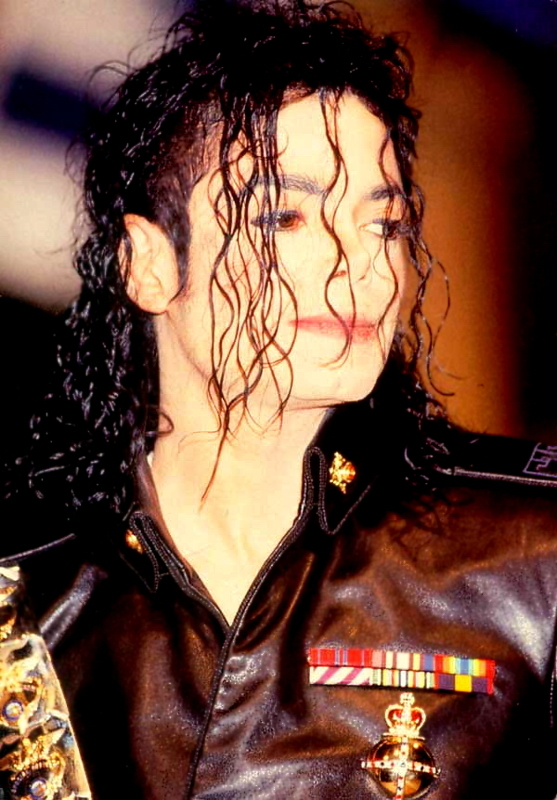 later supported Michael together with MJ Unity and other major fan clubs during the 2003-2005 trial. Now, to thank Michael for what he did along these magical years and keep his legacy alive, Laura has decided to partner with long time friend and fellow collector Ron Sweet in creating MJJCollectors.com.